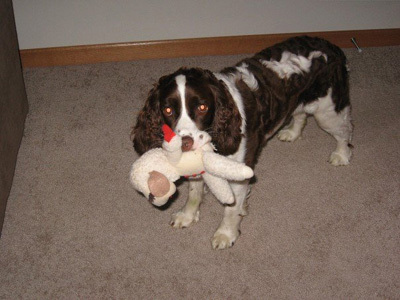 SpringerSpaniel.com will NEVER give your email address to anyone. This signup is for our newsletter only. If you chose to unsubscribe, your email address will be deleted from our system completely and will never be used again.